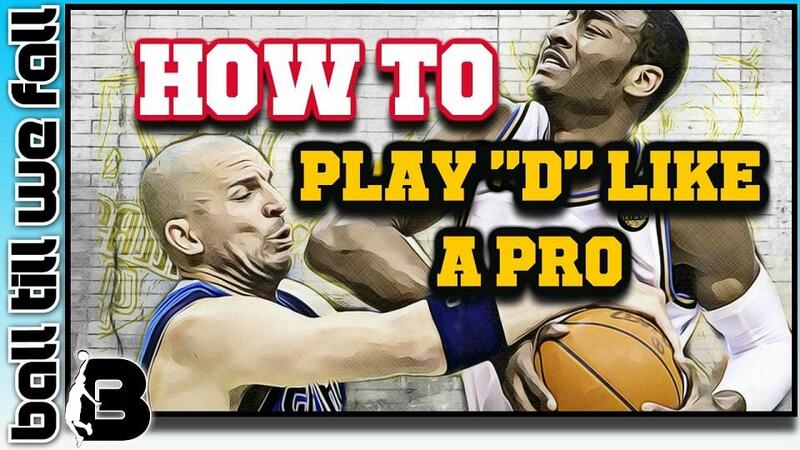 This work, "How To Defend Like A Pro", is a derivative of "﻿John Wall and Jason Kidd﻿" by Keith Allison, used under ﻿C﻿﻿C B﻿﻿Y﻿. "How To Defend Like A Pro" is licensed under John Wall and Jason Kidd by BallTillWeFall.com. Every baller has to be able to be unstoppable on offense and a lock down defender on defense. In order to be on this level, it will take excellent basketball defensive techniques. There are certain ballers that might specialize on one side of the ball, but you should make it your goal to be a complete package type baller. You can take over a game for your team on the offensive end and then go down on the other end and guard the other team’s best player. It’s not easy being able to do both, but it’s the ultimate level of ballerness. You hear people break down the greatest basketball players and it’s a rare category to be considered a dominate player on both ends of the court. We’re going to focus on all things defense in this article – and breakdown how to play different defenses, make defensive plays, and what players you need to be studying when it comes to playing D.
When it comes to basketball there are two types of main defenses teams will run – a man to man defense or a zone defense. What type of defense you play is going to be determined by your coach. Some coaches stick to one defense – and that’s usually man to man - but there is one coach, Jim Boheim, head men’s basketball coach of Syracuse University, whose teams only run a zone defense and that’s it. But truthfully, good coaches pick a defense that’s going to stop their opponent. Basically, you need to able to play both. Man to man defense is exactly how it sounds – you’re guarding someone man to man. You’ve been assigned to guard a particular player and your teammates have their defensive assignments as well. Generally, these match ups are based off positions. For example, the point guard will guard the other team’s point guard. However, sometimes the match ups can be for other reasons such as height, strength, speed, and a multitude of other things. Regardless, you have to be ready to stop your man. How do you do this? We’re going to break it down by ball positions – on the ball, one pass away, and more than one pass away. On the ball: this is when the person you’re guarding is holding the basketball. In this instance, you want to apply as much pressure as possible to stop them from beating you with a dribble and make it difficult for them to pass to their teammates. One pass away: this is when the person you’re guarding is one pass away from the basketball. In this instance, you want to be defending the passing lane which means you’re trying to NOT let them catch a pass from their teammate. You’re doing everything you can to keep them from having the ball in their hands. More than one pass away: this is when the person you’re guarding is most likely on the other side of the court. The person you’re guarding isn’t as much of a threat when they’re more than one pass away so you’re not applying as much pressure, but rather watching to see if you need to help your teammates in any way. You might refer to this spot as help side – which is ready to step in and help your teammates if their man gets by them. This position is so important because you have to be ready to leave your man if your teammate needs help. 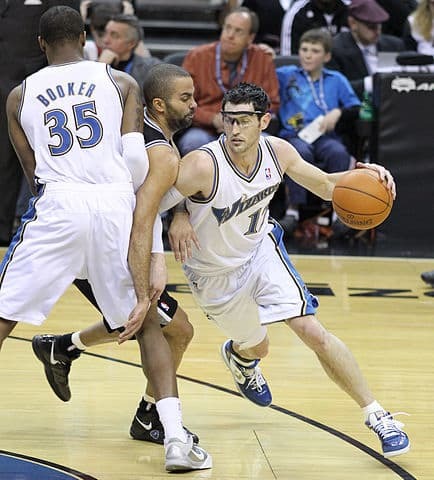 With zone defense you aren’t so much worried about a specific player like you are with man to man, but rather you’re guarding a certain area on the court. There’s a lot of different zones you can play from a 1-3-1 to a 2-3 and many more. In a zone defense, you’ll be not applying as much pressure on the ball. Instead the goal is to slow down the other team and protect the basket better. Communication: the first and most important key to any zone is communication, especially if you’re the back defender. You need your entire team on the same page and that only way to make that happen is to communicate. If you’re seeing a player cut or screen, you need to be telling your teammates so they can be ready to defend. No Straight Lines: a zone is used for many reasons but ultimately you do not want to let anyone have a straight line to penetrate to the bucket or a straight line pass. If either happens, it’s extremely hard for the zone to react in time to defend it. Make them pass over you and don’t allow them to attack the basket. If you can accomplish those things then you’re doing something right. Finishing: if you can do one and two then by all means make sure you finish the play by getting a stop. Zones can take a lot of energy and effort. If you do everything right and then give up an offensive rebound or foul to start the play over then you’re having to use even more energy. Reward yourselves by getting the stop and going to the other end to score! Good basketball always starts with good defense. With either defense, you’ll have to be ready to defend screens. Screens are going to be used by the offensive team to open up another teammate and their offense in general. Screens can be hard to defend – and it depends on the player as well. You’ll have to know your opponent to figure out how you want to handle the screens but there’s some common ways to defend screens. Switch on Screen: this means that if you get screened, your teammate will switch off and begin guarding your player. Likewise, you’ll switch to your teammate’s player. This is a good way to handle screens, but it can be tricky if you’re switching from a guard to a post. Be sure to communicate with your teammate to switch back to defending your original players as soon as possible. Shoot through the screen: in some situations you’ll avoid the screen altogether but shooting through the gap and going directly into the passing lane. Typically, you’ll do this against a player that likes to attack the basket. If you shoot through the gap on defense you should be in position to guard the penetration and force them to pass or shoot. Fight through the screen: this situation is generally only going to happen if it’s a ball screen. You fight to go over the screener and stick close to your player so the screen doesn’t work and you continuing defending. 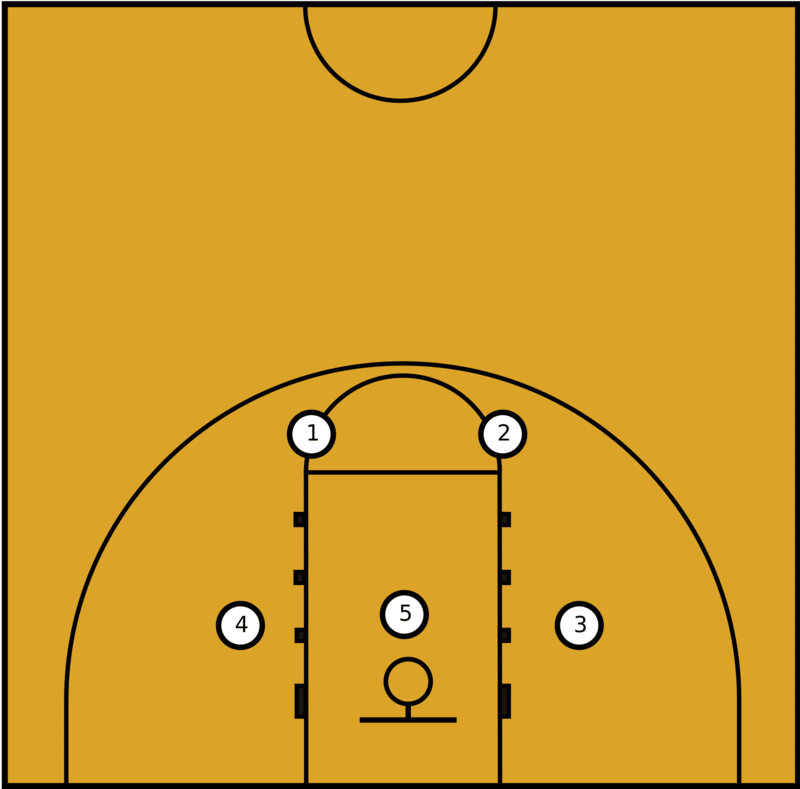 Fighting through the screen requires the person guarding the screen to call out that a screen is coming so their teammate knows it is coming. Chase the screen: when you’re guarding a shooter you always want to chase a screen. Essentially, you’re right on their heels coming off the screen which doesn’t allow them to catch and shoot the basketball because they won’t have time. Every defense plays screens differently – depending on what type of defensive strategy your coach has for the game or what type of player you’re guarding. As a baller, you have to be able to understand how to handle screens for different teams and players. Practice all types and be comfortable knowing the best way to read any screen. After everything we’ve talked about the best thing to do is study great defensive players. I’m going to give you two guys that are total lock down defenders. These are the guys that are strictly known for their defensive skills. Watch and see what these guys make happen on the defensive end of the court. TIP: To become a great defender you must put in the time and effort to develop basketball specific strength and fitness. He is a two time Defensive Player of the year for a reason. When I talked about being the baller that can score on offense then turn around a guard the best player – that’s Kawhi. He gets it done on both ends and is the best all-around baller to watch and learn. If anyone has come in second the last two years, it’s Draymond. Basically, he is the defensive rock that holds down the best team in the NBA, the Golden State Warriors. That isn’t an easy job every night but he gets it done. The reason I’m giving you these two guys is because they’ve been the best – and their drastically different when it comes to personalities. When Draymond beats you on the defensive end, he’ll let you know and get his team amped up. However, Kawhi is a silent leader and doesn’t do the trash talking. So regardless of your on court personality you should be able to relate to one of these guys. 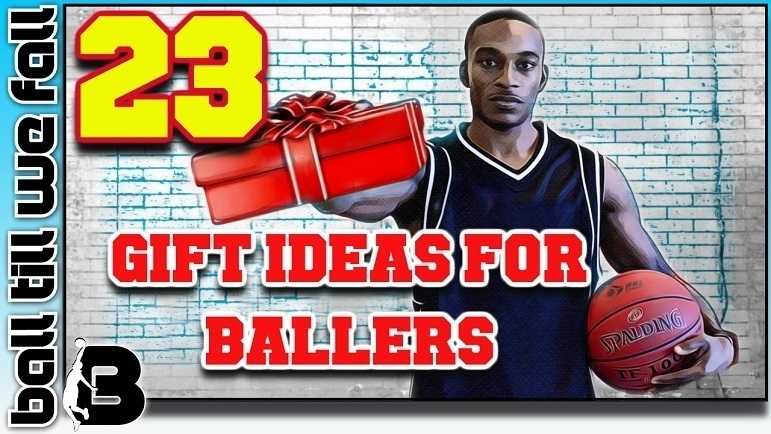 If you want to learn how to dribble like a pro fast be sure to check out #1 & #2 on this list! All in all, defense is the key to winning. But with defense it comes down to effort and communication. These are two things every player can control so whether you’re the best player on the court or worst; the fastest or the slowest you’ll be able to find your place on the defensive end. Every baller knows it isn’t all about getting buckets, but being able to make stops too. 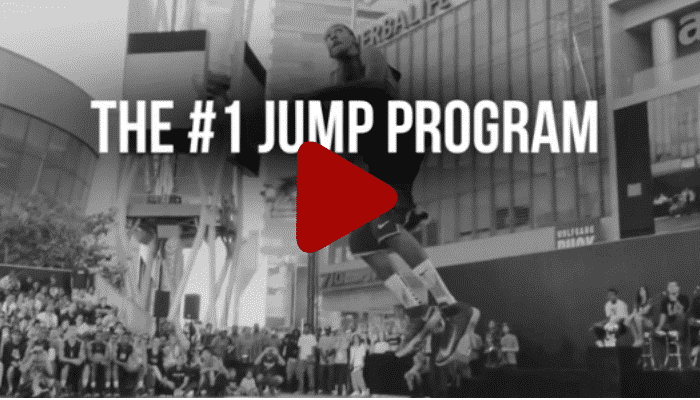 If you need some assistance in becoming a better basketball player there are a range of excellent programs available online. For your convenience we have rated, reviewed and compared the most popular programs on the market.